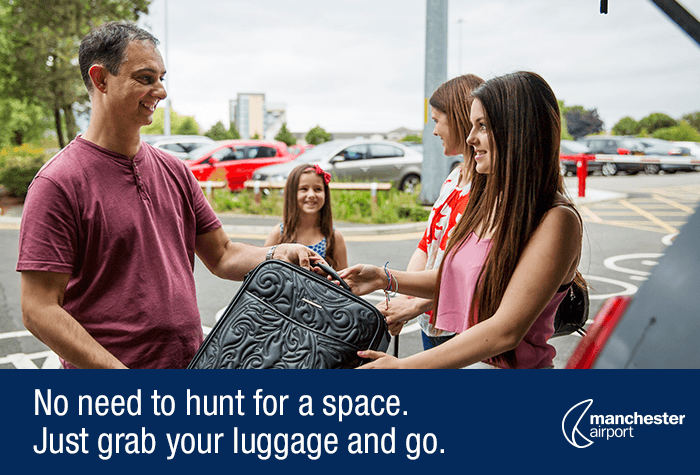 Start and finish your holiday in style by booking Manchester Airport - Meet and Greet T2, one of easiest Manchester Airport Parking packages. 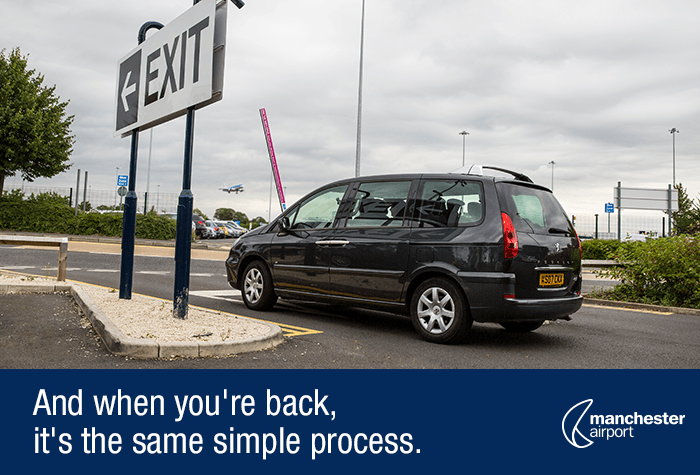 Simply drive to the entrance of the car park, drop off your car and follow the footpath into the Terminal. 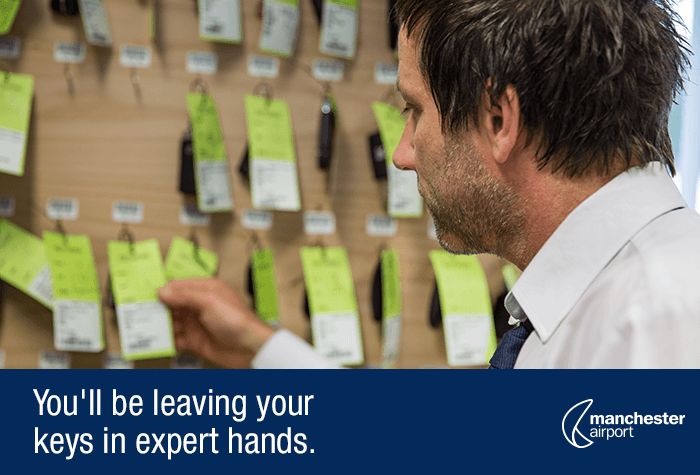 Yes - it really is that easy! It's official! 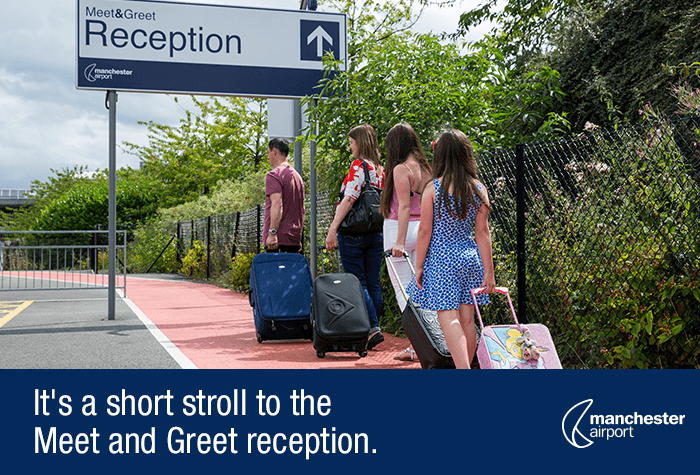 Airport's own time-saving meet & greet. Convenient + close. I realise that there are problems at Manchester at the moment until the upgrade at the airport is completed. However the inconvenience of having to use overcrowded lifts into terminal one departures, longer than usual walks to and from the car parks and the top deck car park pick up, should warrant some kind of cost reduction. After all it is supposed to be a "Meet and Greet" service. Could be better me thinks! As ever, straightforward and smooth operation both taking the car in before the trip and getting it back afterwards. 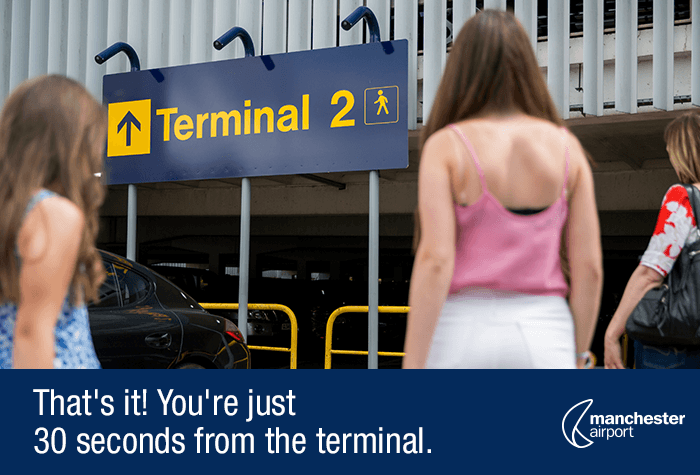 So near the terminal, too! 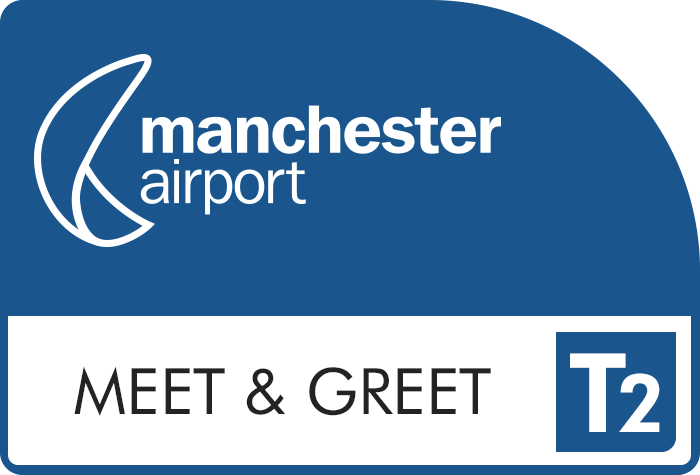 Our customers rated Manchester Meet And Greet T2 on average 9/10 (14767 reviews). Read Manchester Meet And Greet T2 reviews.